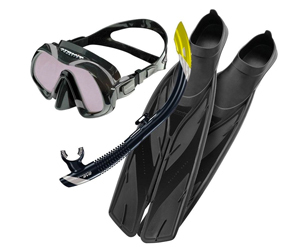 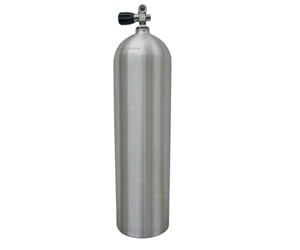 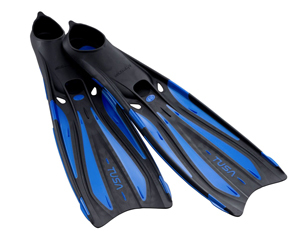 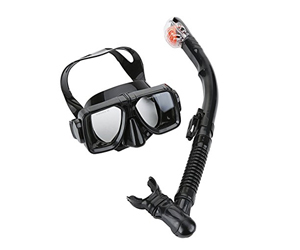 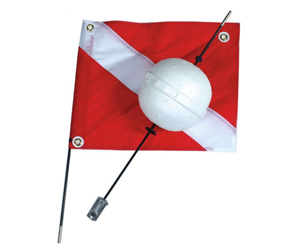 Need some equipment for an upcoming scuba dive or dive trip? 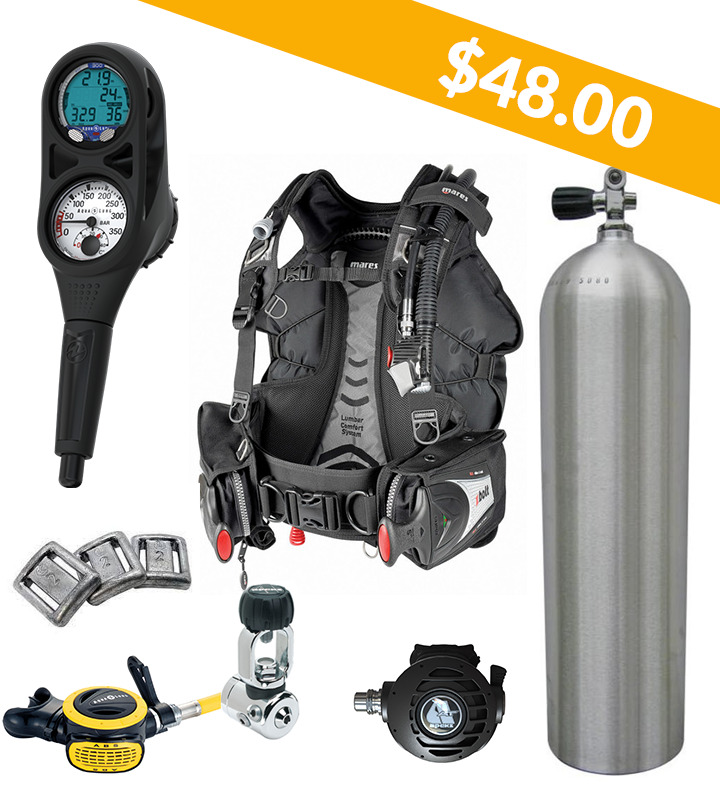 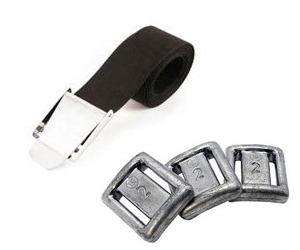 We believe that even if you don't own all of your own diving equipment, you should be able to rent good quality, high performance scuba gear. 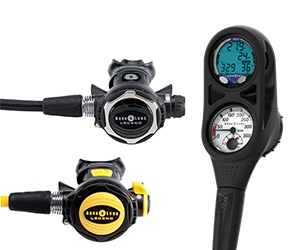 Our dive rental locker is replaced twice a year, so you can count on renting reliable equipment that is less than a year old. 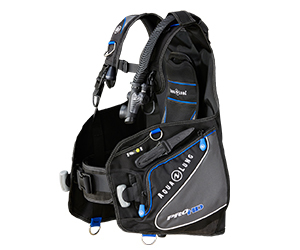 The majority of the scuba equipment you rent from us comes from Aqua Lung, a trusted name in diving since the beginning! 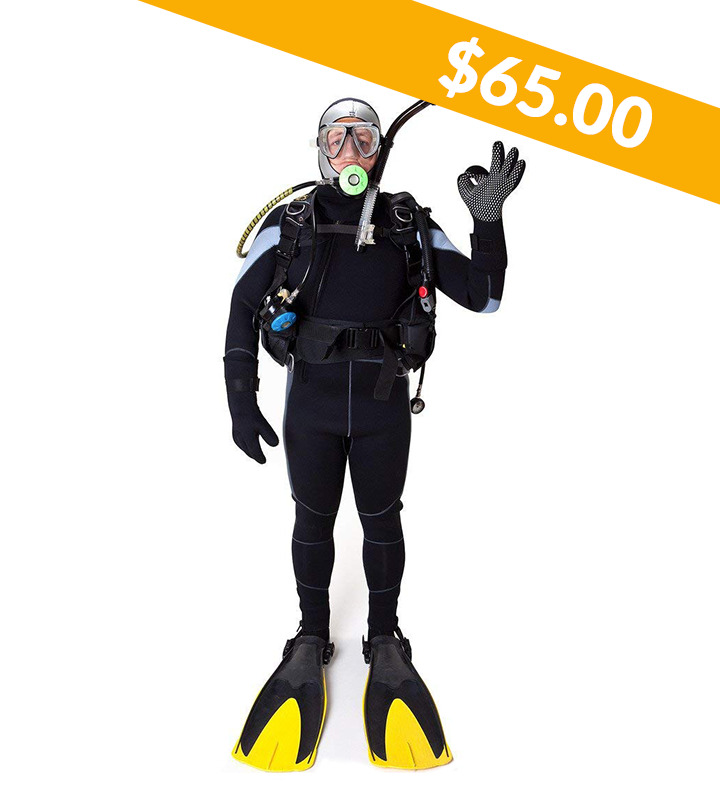 So, whether you don't feel like lugging your gear on vacation, diving is a last minute adventure, or you haven't accumulated your own gear yet, you can depend on ours!